For first time clients: If you've already scheduled your appointment, please fill out this one-time, waxing consent form and submit. Pre-filling out this form will help to expedite the start of your service(s) upon arrival. Use of the medications listed above increases the possibility of a reaction. Please inform the esthitician if you are taking any of the items listed above. - Use of a loofah or other abrasive exfoliates to the waxed area. - Shaving in-between waxing appointments. Doing so will encourage ingrown hairs and will make hair more difficult to remove by waxing due to its coarse texture. (Hair removal around the perineum and labia is often coarse and grows in several different directions. It will take a consistent waxing regimen without shaving in between to remove all the hair in these areas). - It is beneficial to the client to be on a consistent waxing schedule (every 4-6 weeks) when beginning a waxing routine. Hair will grow back less as the root is destroyed and you will be able to wait longer between sessions. will take every precaution to minimize or eliminate negative reactions as much as possible. only and is not intended for any medical or therapeutic purpose. 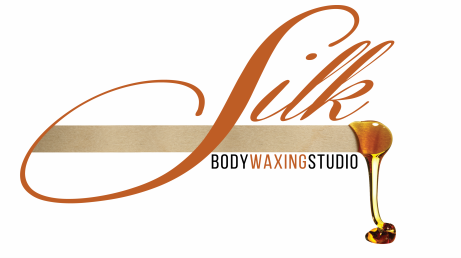 By clicking submit, below, I am indicating that I fully understand and accept the terms of service rendered by SILK Body Waxing Studio.